Click above to view the winners. 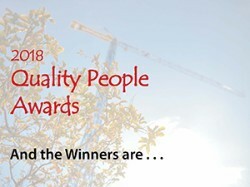 The Quality People Awards, started in 2015, were designed by Nebraska Building Chapter’s Board of Directors to celebrate and recognize the achievements of individuals who “go above and beyond” in their communities, profession or company. The Quality People Awards are similar to the Build Nebraska Awards which honors outstanding projects. Click on Quality People Awards on the right side of the page for all of the award information. Click above to view winners. 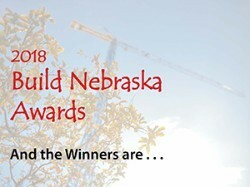 Click on Build Nebraska Awards on the right side of the page for all of the award information.